Superheroes are a huge part of American nostalgia. They may seem inconsequential to some given the “big picture,” but make no mistake… many people, both young and old, have idolized and followed the existence of super heroes for years. 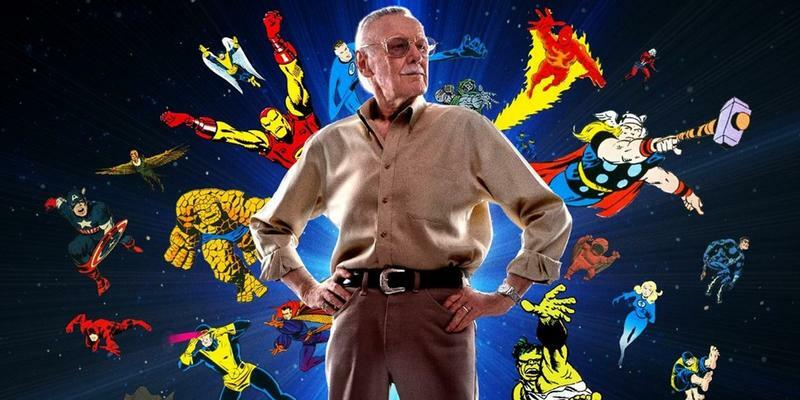 Stan Lee was largely responsible for creating iconic superhero characters including Spider Man, the X-Men, Iron Man, The Fantastic Four and the Mighty Thor. Stan Lee, writer, editor and publisher of the epic Marvel Comics, recently died at the ripe old age of 95. The legacy he left behind was nothing short of genius. Lee is responsible for bringing characters to life that possessed superhuman abilities and strength. 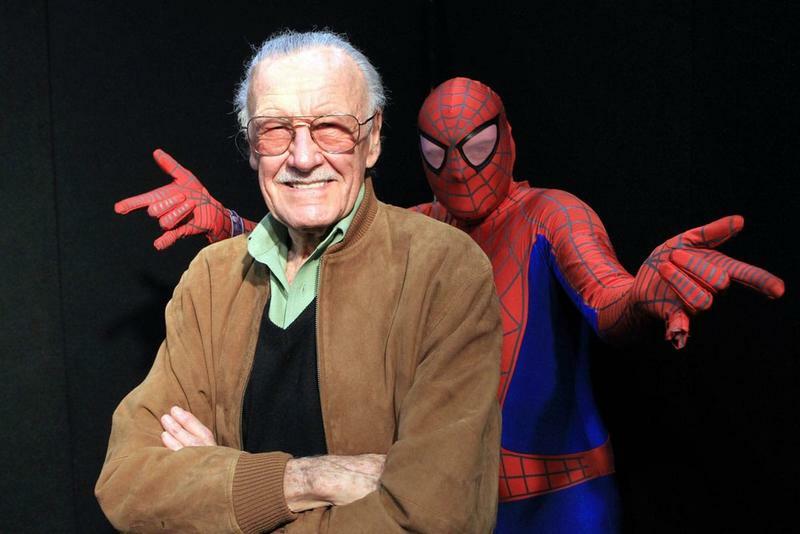 To many, Stan Lee, himself, was considered a real-life superhero! 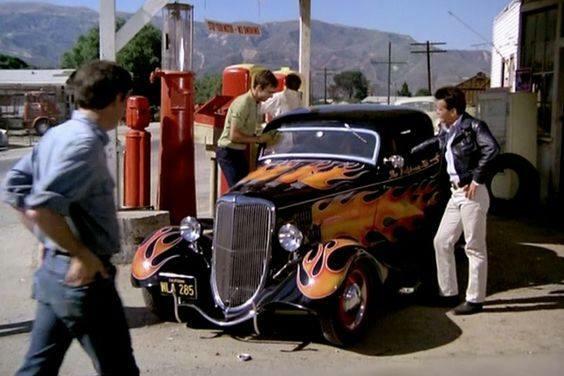 Lee’s epically successful career began as a young man way back in 1939. Over the course of his career, the super hero characters took on a life of their own. Children, especially, impatiently waited for the “next” Marvel comic book to be released to see how the story played out. It can be easily related to an addiction of a sort. In addition to creating super heroes, Stan Lee also enjoyed writing his own storylines. 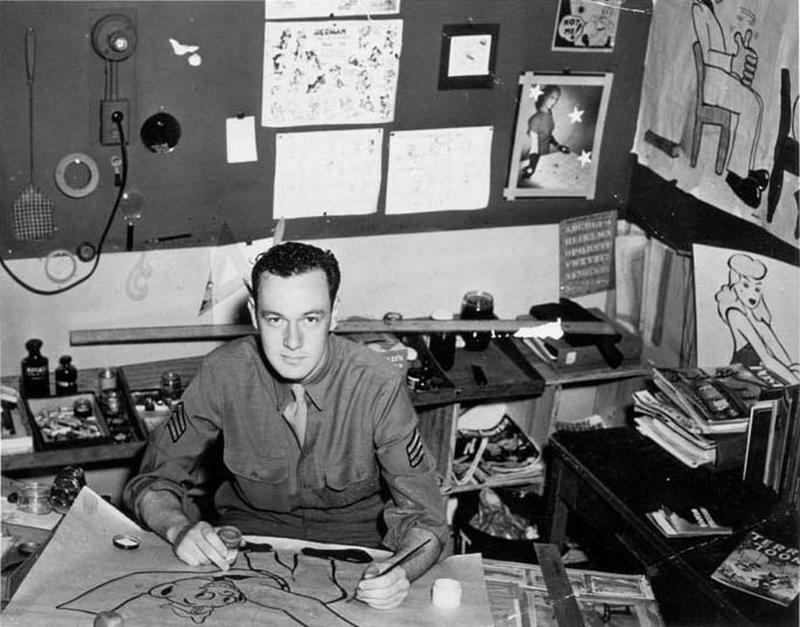 As a young man still honing his craft, Stan Lee was often not taken seriously by his literary peers. Many serious writers didn’t see the value in what he was creating. It didn’t take long for Lee to prove them wrong. Lee, along with his colleagues, turned the Marvel brand which was once an inconsequential “venture,” into the No. 1 publisher of comic books in the world. Ant-Man, the Incredible Hulk and Daredevil were some other of Stan Lee’s creations. Gene Simmons of KISS also graced the pages of Marvel comic books at one time. The list of comic book characters Lee created is quite impressive, to say the least. Not to be outdone, Lee often incorporated pop culture into his comics. Gene Simmons of KISS was incredibly portrayed in one of Marvel’s publications. Lee took his work so seriously that he reportedly had Simmons actually bleed into a huge vat of ink, so he could claim to have printed those particular issues with his blood! 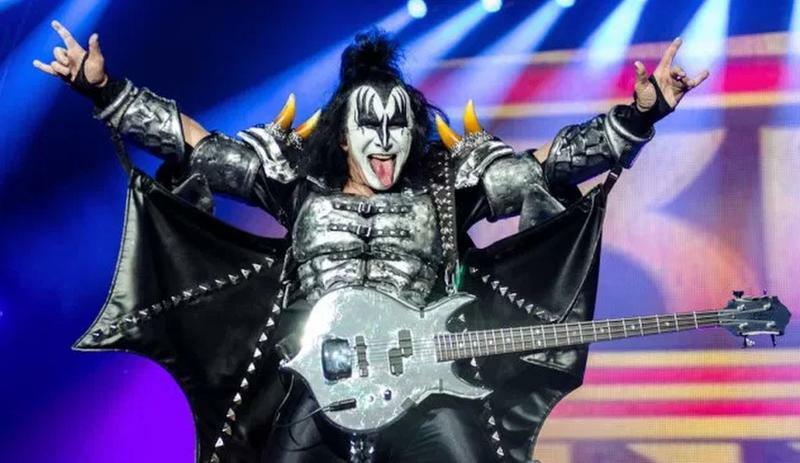 Gene Simmons once said in an interview, “His stories taught me that even superheroes like Spider Man and the Incredible Hulk have ego deficiencies and girl problems and do not live in their macho fantasies 24 hours a day. Through the honesty of guys like Spider-Man, I learned about the shades of gray in human nature." Simmons often mimicked Spider Man’s had gesture. 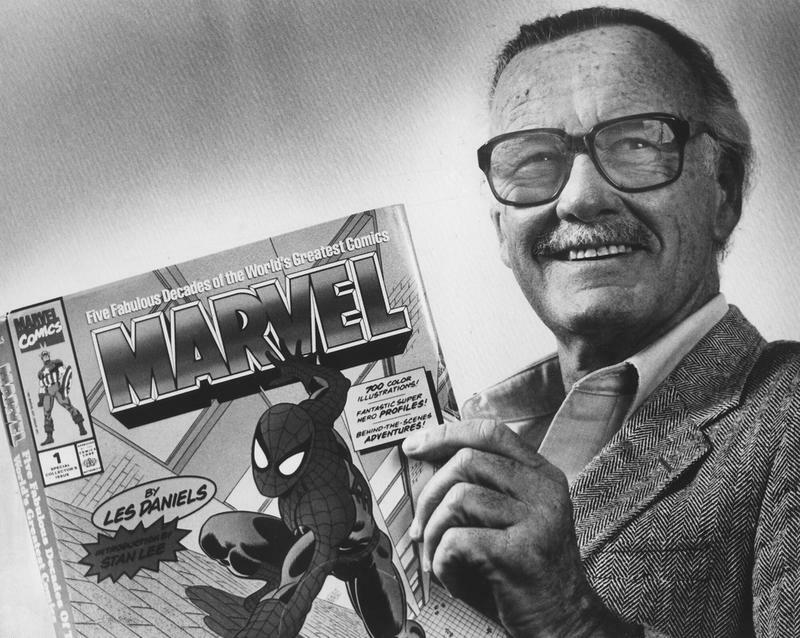 Stan Lee had created such an empire that The Walt Disney Company took notice. In 2009, Disney bought Marvel for an obscene amount of money. Disney CEO, Bob Iger, is quoted as saying, "Stan Lee was as extraordinary as the characters he created. a superhero in his own right to Marvel fans around the world, Stan had the power to inspire, to entertain and to connect. The scale of his imagination was only exceeded by the size of his heart." Lee had a true love for his work. The latter part of his life was not without its troubles but that definitely does not negate his contribution to the literary world of comic books. 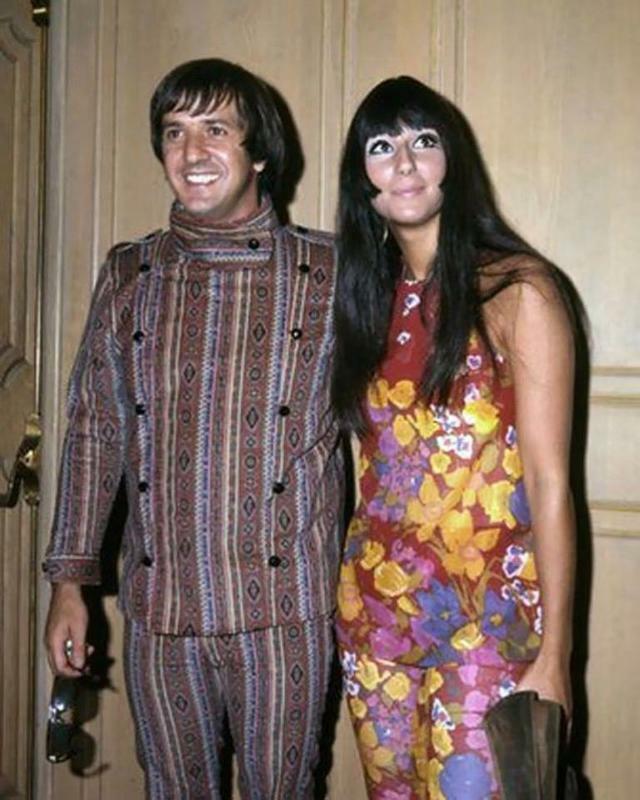 He was epically talented and definitely left his mark on this earth. His name may not have always been on the tip of your tongue, but his legacy will live on to inspire generations to come.